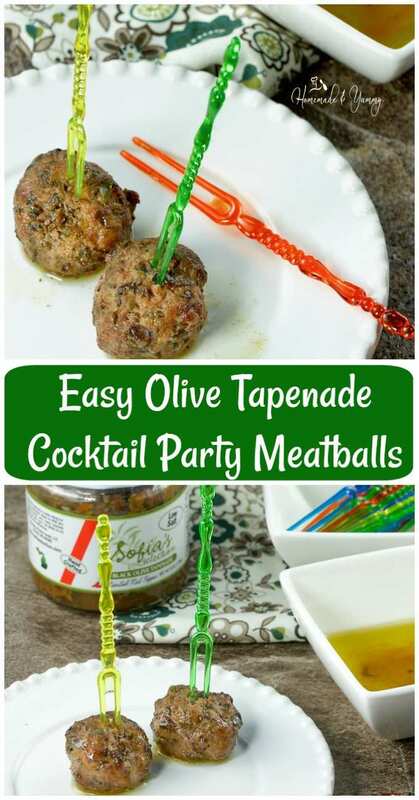 Easy Olive Tapenade Cocktail Party Meatballs | Homemade & Yummy Homemade & Yummy | Fun delicious recipes and more. Tapenade in meatballs? YES! 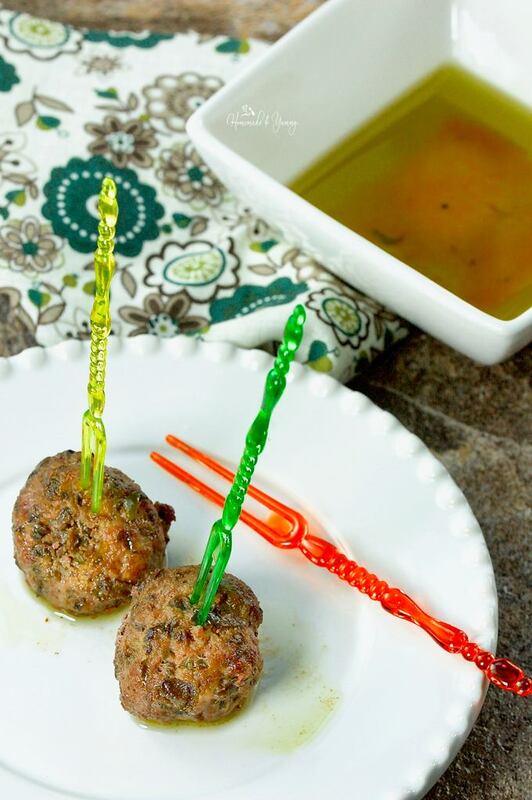 These Easy Olive Tapenade Cocktail Party Meatballs are sure to please your guests. This post was sponsored by Sofia’s Selection. All opinions and photographs are my own. When it comes to parties, meatballs always seem to be a hit. With so many variations to choose from, you can never go wrong no matter how you make them. I don’t know about you, but when it comes to party planning, I am all about “easy and delicious”. Most times we have a few recipes to prepare and serve over the course of the evening. For me it’s all about the flavour. 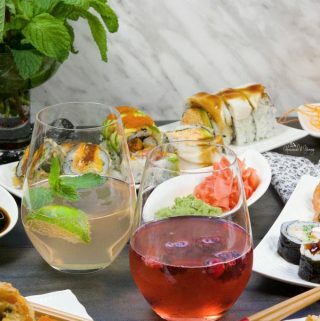 I want my guests to talk about the food (after they devour it). 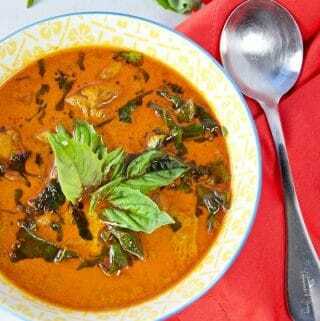 When it comes to recipes, I have found that most times “simple is best”. When you combine the right ingredients, just a few can create something that tastes so complex, your tastebuds will be singing. That is exactly what happens when you use the awesome products from Sofia’s Selection. It’s all about easy and delicious food. This is my second post in a series of recreating their family recipes. Last month Easy Penne Pasta with Roasted Garlic Tapenade showed you how to get dinner on the table in under 30 minutes. Having used their products in the past, I knew this would be a fun and delicious partnership. 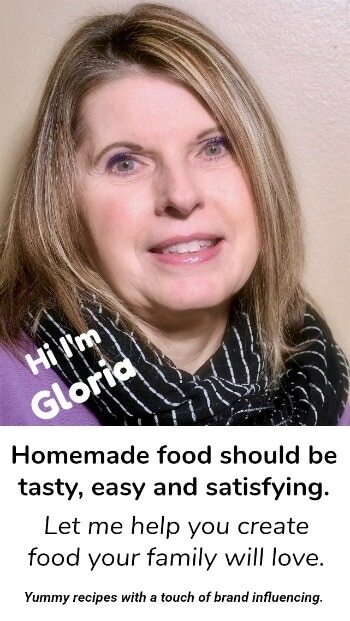 I am happy to showcase these great tasting, easy to use products. 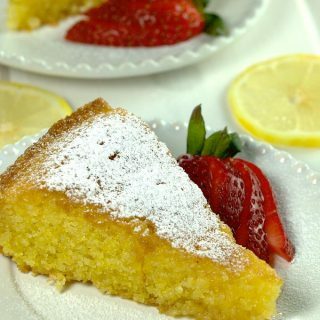 Everyone needs simple and delicious in their life right? This gourmet olive company operates out of Warren, Michigan offering several varieties of olive and tapenade products made with California grown olives. Sofia’s Selection products are gluten free, contain no artificial colours or preservatives, low salt and made with natural ingredients. 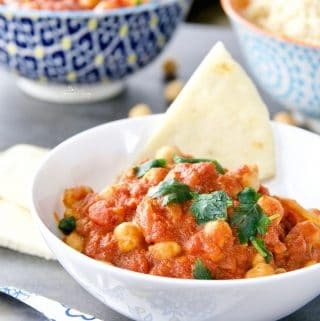 With several savoury and spicy flavours to choose from, you can use them easily in so many great recipes. I am a meatball lover. If you check my blog, you will certainly come across a few meatball recipes (with more to come). Combined with pasta, stuffed into buns, added to casseroles, there are so many ways to enjoy them. These Easy Olive Tapenade Cocktail Party Meatballs are so easy to make. All it takes is 2 ingredients. Yes, you read that right, 2 ingredients. 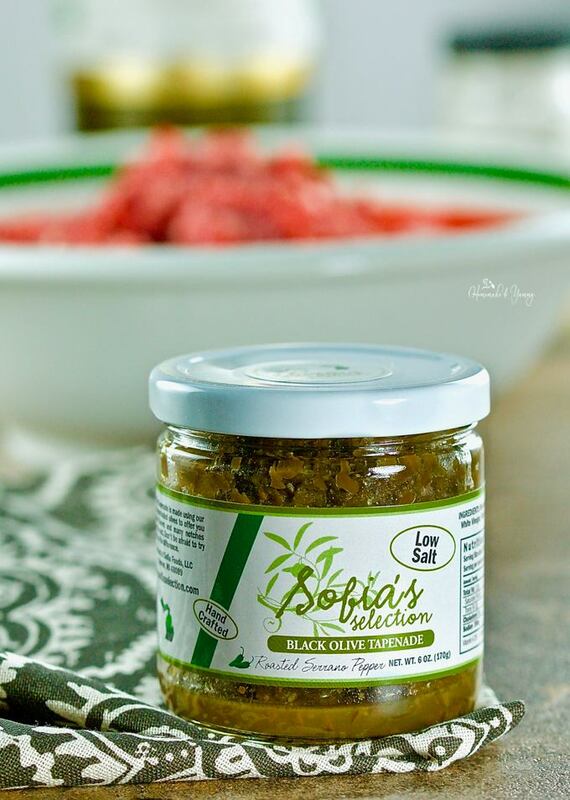 Wonderful organic ground beef, and a jar or Sofia’s Selection Roasted Serrano Pepper Black Olive Tapenade. Now you have to admit this is totally doable right? Just like I said “easy and delicious” is the name of the game. Especially when it comes to entertaining. Combine the beef with the tapenade. Mix well, form into balls and bake. Heat a little olive oil, and mix in some garlic powder. Drizzle over the cooked meatballs, and put the rest in a bowl for dipping. The aroma of these baking was driving me crazy, they smelled so good. I could not wait for them to cool enough so I could pop one in my mouth. It didn’t stop at one!! Hubby and I sort of devoured these. The roasted Serrano pepper has just enough kick to tickle your tastebuds. The olive tapenade really makes the meatballs nice and juicy too. 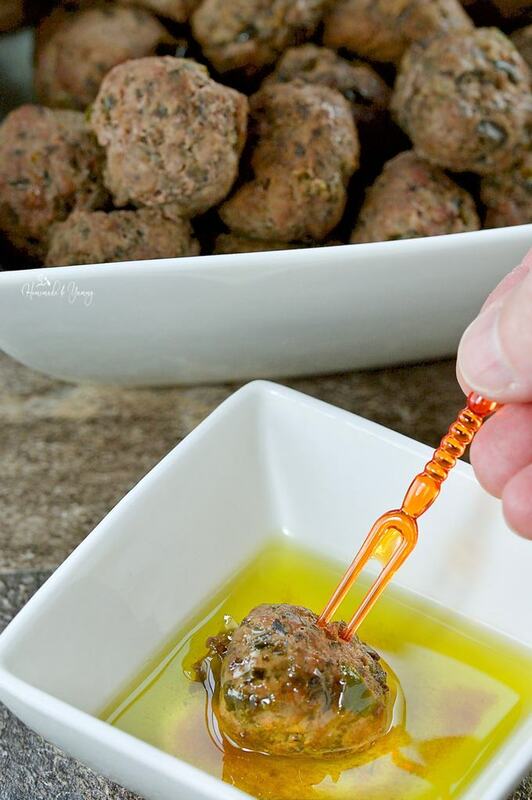 Dipping those delicious meatballs into that olive oil,OMG, you really need to try these for yourself. I will warn you, be sure to make a HUGE batch of these Easy Olive Tapenade Cocktail Party Meatballs. These will be flying off the plate at your next party, and your guest will be asking you for the recipe. Be sure to visit Sofia’s Selection and check out all the products they have to offer. They can be purchased in several stores in Michigan, and also online at Amazon. Stop by and visit their Facebook page too. Next month I will be posting another recipe recreation. Wonder which delicious product I will be using? You will just have to wait and see. Be sure you are following me on social media so you won’t miss out. Follow/Like/Share on the upper right! Tapenade in meatballs? YES! 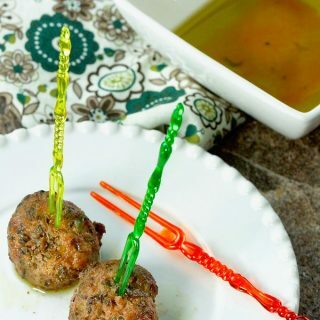 These Easy Olive Tapenade Cocktail Party Meatballs are sure to please your guests. All it takes is 2 simple ingredients. They will beg you for the recipe! 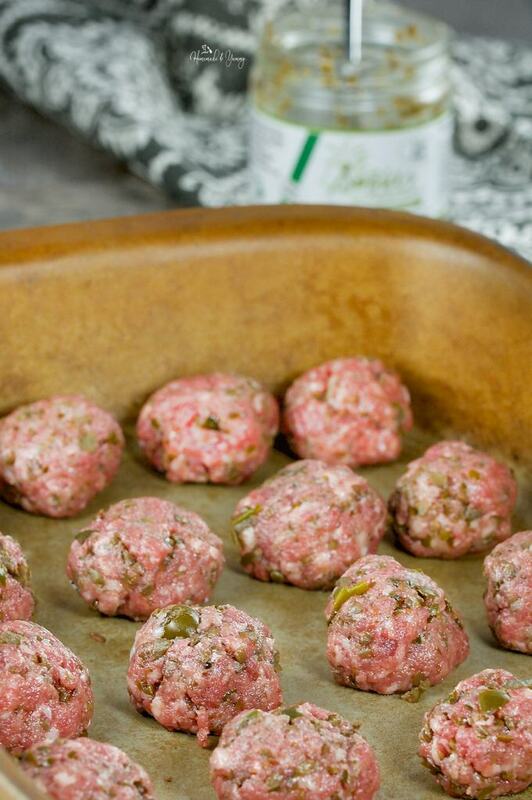 Preheat oven to 400ºF, and get a baking pan ready to cook the meatballs in. In a bowl, combine the ground beef and the jar of olive tapenade. Form into balls (approximately 36) and place on baking pan. Bake in oven for approximately 18-20 minutes. If you like, you can always use the broiler for a minute or two at the end for a nice browned appearance. Be sure not to overcook. In a pan, heat the olive oil slightly. Mix in the garlic powder. Place cooked meatballs in a serving bowl. Drizzle some of the olive oil over the meatballs. 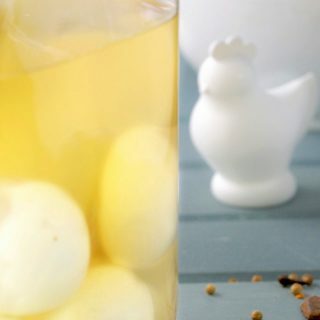 Place the remaining oil in a bowl for your guests to enjoy dipping their meatballs into. 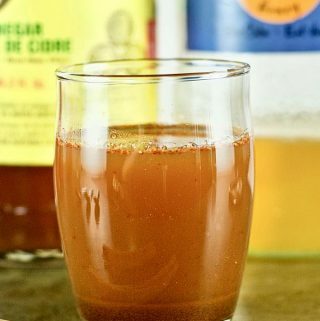 These are SOOO good, and I highly recommend making a big batch. They will fly off the plate. 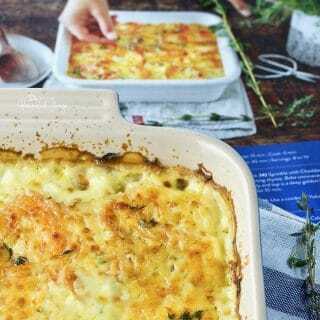 This is a RECIPE RECREATION in partnership with Sofia's Selection. I know olives are super polarizing, but I love them, so I will be more than happy to eat the ones that olive haters leave behind! HAHAH….well you will LOVE LOVE LOVE these meatballs. 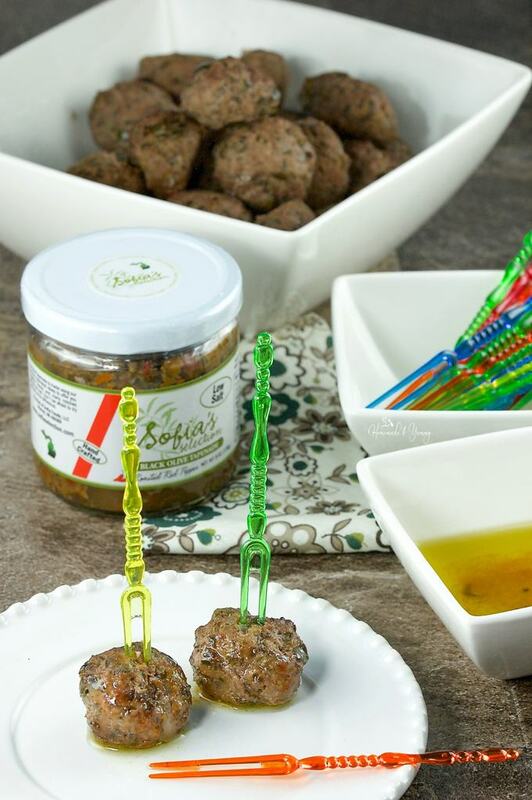 You’ve combined two of my favorites here, meatballs and olive tapenade! 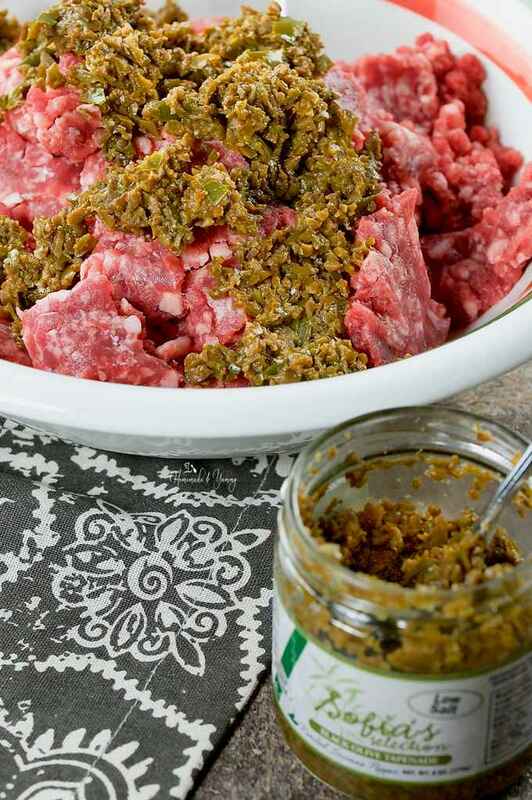 What a great idea to mix the tapenade into the ground meat. This looks like such an easy and delicious appetizer for entertaining! These will be the hit of the party this holiday season for sure. I love olive tapenade and never thought to add it to meat. 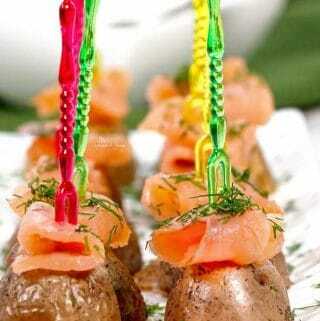 It looks very yummy! I know….what a great idea for sure. Don’t you love it when something tasty comes from just two simple ingredients? 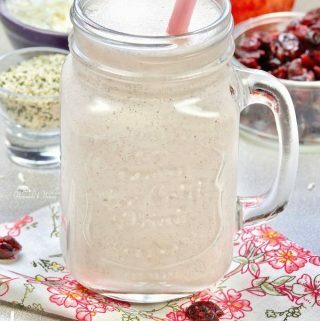 These would be perfect for all the upcoming fall and winter celebrations. . .we need a little easy (and tasty) during this time of year. OMG…my hubby is already asking when I will be making more of these. They are, thanks for stopping by. Found these just in time for the holiday season! Make lots, they disappear in a flash! !